Notes: Complete. retail box, and pack ins. Some shelf wear on box. Notes: Loose. 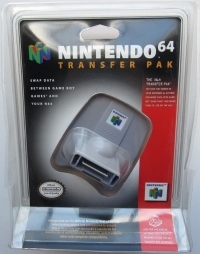 Transfer Pak only.